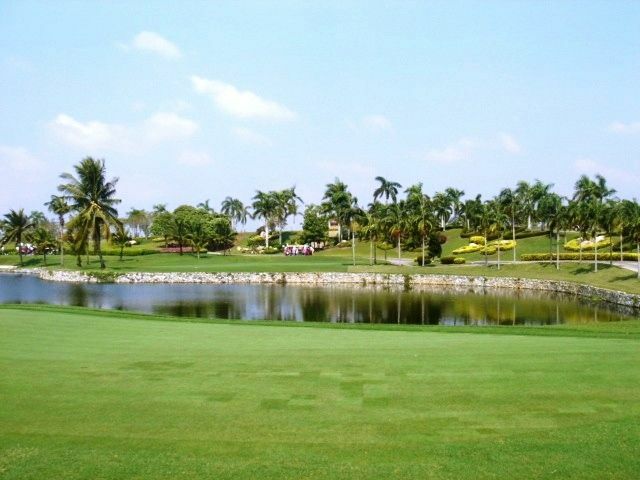 Blessed with a wooded, rolling terrain, this coastal course comprises three nines -"Ocean", "Lake" and "Mountain". The fairways tend to be narrow but the greens are spacious and beautifully framed with bamboo, eucalyptus and the welcome shade of bushes. Good clubhouse facilities, and its easy access to Pattaya. Phoenix Golf & Country Club, a Dennis Griffiths design, is set on wooded, rolling terrain. 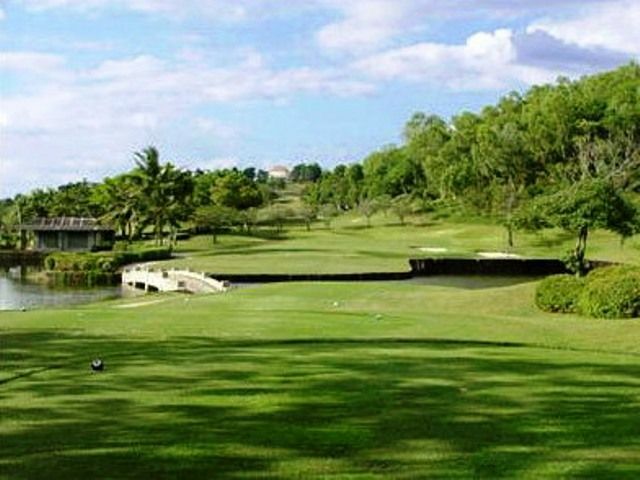 This Pattaya golf course comprises three nines - Ocean, Lake and Mountain, and has magnificent views of the surrounding mountains and the Gulf of Thailand. Large mango, eucalyptus trees and flowering shrubs add color and give a natural feel to the layout. The finishing hole on the Ocean course is also note worthy.